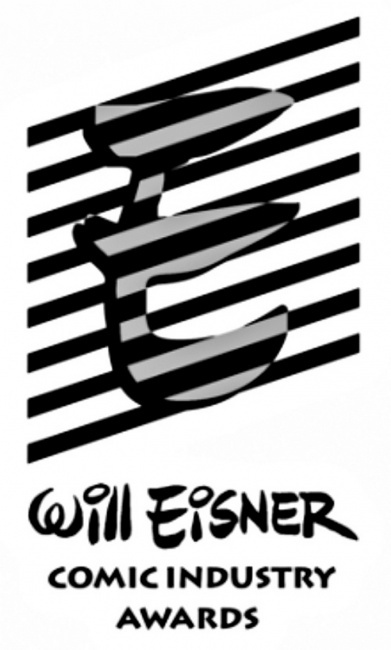 San Diego Comic-Con News: Though much of the coverage of this year’s Comic-Con has talked about how movies, games, TV series are displacing comics as the focus of the SDCC, the spotlight shifted back to the printed page at the Eisner Awards dinner where the 2017 Awards were announced. After being shut out at the Eisner’s last year, Brian K. Vaughan and Fiona Staples’ Saga, which had already won 8 Eisners from 2013 to 2015, took home 4 more (the most it has ever won in a single year) including “Best Continuing Series,” “Best Writer,” “Best Penciller,” and “Best Cover Artist,” to make it an even dozen. 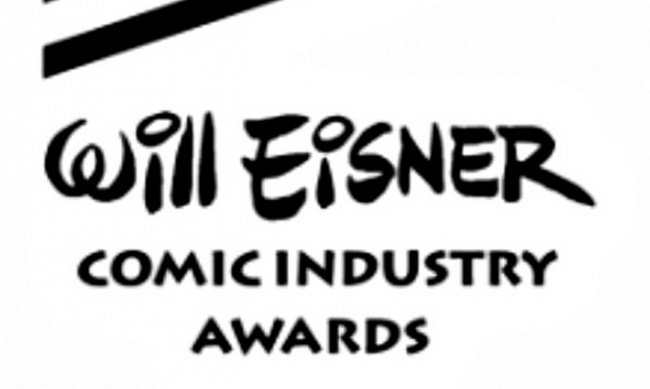 The highly coveted Will Eisner Spirit of Retailing Award went to Comicazi of Sommerville, Massachusetts.